By the end of this article you are going to be doing meditation while running every single day. Because science just proved that when you run and meditate at the same time, some seriously amazing things happen. We already know from sports psychology that there are amazing benefits of meditation for athletes. But absolutely everyone can benefits from running and meditating at the same time. Breaking scientific research shows that doing meditation while running could be the number one best thing for your mind and body. I’ve previously written about how important it is to do movement meditations [read my guide to movement meditations]. Running and meditating at the same time is arguably the best type of movement meditation that there is. Period. Scientists recently researched the effect that meditating while running has on depression. Of course we already know that we can use meditation to stop depression. But running and meditating at the same time is even more powerful. Practicing meditation while running boosts your levels of happiness and, it turns out, cures depression arguably better than medication does. Tracey and her team wanted to be certain of the result of this important study. So they took 52 participants, 22 of whom are currently suffering from depression. Over the course of 8 weeks those 52 people meditated for 40 minutes and did 30 minutes exercise. The researchers then tested the results. Tracey is pleased to announce that those 22 depression sufferers experienced significant improvements after the 8 weeks. They had 40% reduction in their depression symptoms. The participants who were mentally healthy already also showed major improvements in their concentration and happiness. Read more about this fascinating discovery here. Brandon Alderman, is the lead author of the study. He believes that meditation and running together might strengthen neural mechanisms in the brain. Makes sense, given that we know that meditation stops depression, why not combine it with running. “We know from animal studies that effortful learning, such as is involved in learning how to meditate, encourages new neurons to mature in the hippocampus,” says Alderman. This means that practicing meditation while running increases the number of new brain cells in the volunteer’s hippocampus, and helps keep those neurons alive and healthy. Read more about this study on the New York Times. Take a look at my guide to walking meditation because practicing meditation while running is very similar. Start running. Bring your focus to your legs. Feel the movement in your legs and let your consciousness sit on that sense of movement. You will find it helpful to count breaths while running (one count = both a left and a right pace). Feel free to sprint and meditate on the energy. Obviously stop if you get out of breath. When you finish running, meditate on the sensation of energy in your body And that is how to practice meditation while running. If you have been suffering from depression, scientists recommend that you try meditating while running. You already know how to run. 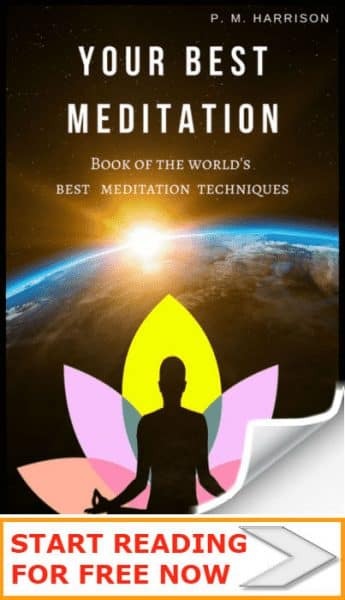 And you can learn much more about meditation in our guide to meditation techniques. 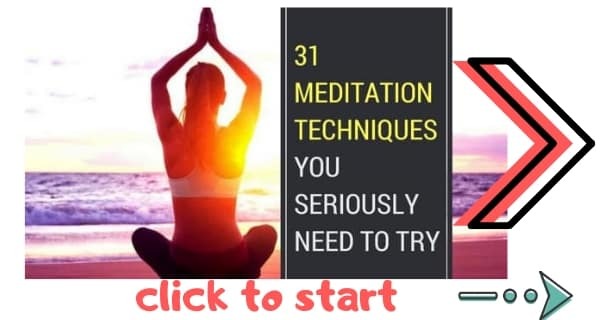 And if you are not depressed but are looking to make your brain stronger, meditate while running, and also use these 40 daily brain training exercises.